The Wenger RangerGrip 79 is one of the best SAKs i have ever used! Please continue to visit my page, enjoy the day folks! Swiza Leather knife in Blue! Thank you very much for visiting my page. 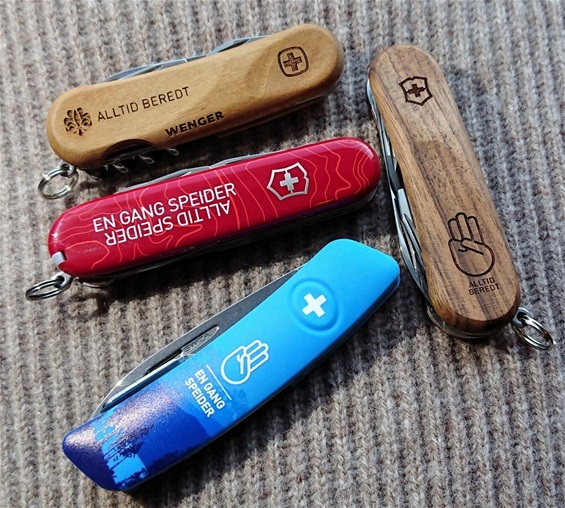 I am interested in Swiss quality knives like Swiza, Victorinox and Wenger. I have been into SAKs for over 12 years and i have had SAKhome.com for about two years. I am an enthusiast and like both Brands in history. 99,9% of all articles and pictures are done by me. Hope you like it here! 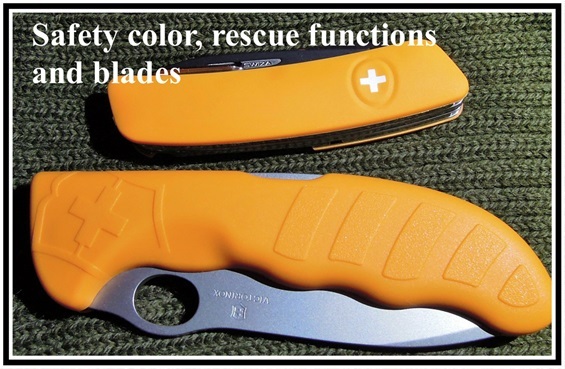 The Swiza D06 Orange and the Victorinox Hunter Pro would be and is a wonderful combination for most tasks. 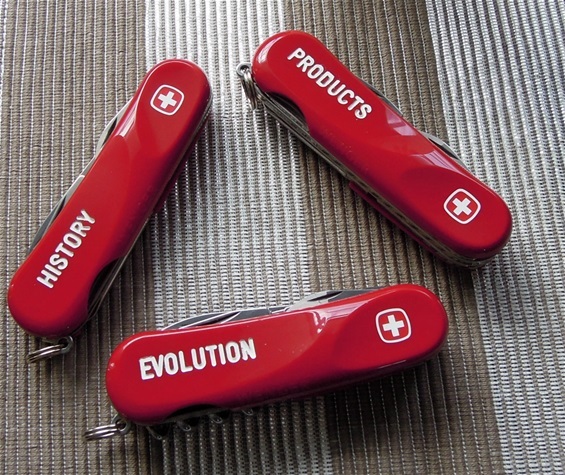 ergonomics, locking mechanisms, stamps, evolution, milestones, functions, quality, sharpening, technical mechanic functionality, durability, history, maintenance and fake products. I have a ? Regarding my knife. I cant find the same one anywhere. Hello Trond. In what year Wenger Champ went on sale? Do you have that data? Ecxelent page, great investigation work and great data for collectors. A great page. I love it! Thank you very much Thor! 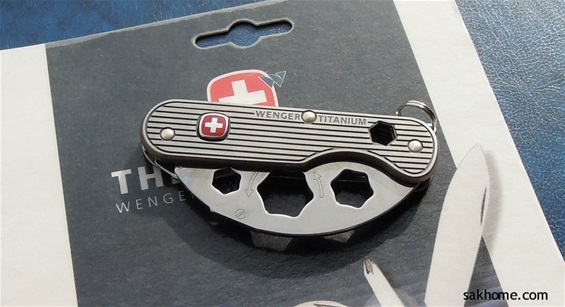 Hello, I'm interested in genuine Wenger scales. Were the genuine ones always made with inlaid metal logo? Or was there a version with a painted on logo?